I hope you are well on this wonderful overcast morning. A question a number of people have asked me recently is why I chose those specific charities, so I thought I would elaborate. I chose the UHMN charity, not only due to it being my local hospital, but because I have experience with the NICU department and feel they are truly deserving of some support. 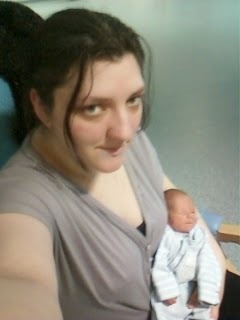 My pregnancy seemed like an easy one, very few symptoms, and everything seemed great. Until he stopped growing at 24 weeks. 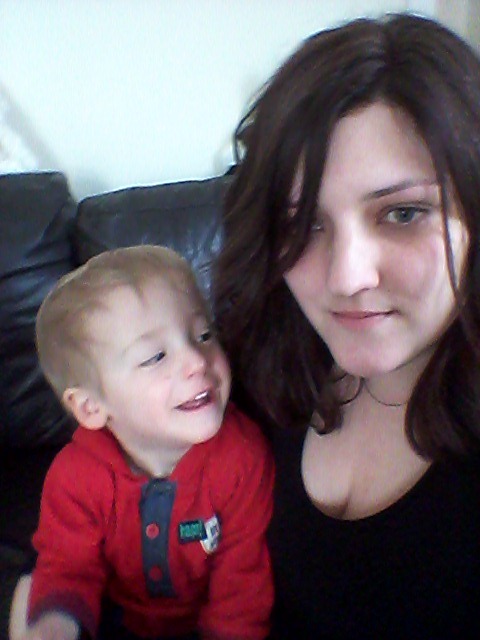 I started to have to go for regular scans as it became apparent that he was not only failing to grow, but he had problems with his heart and wasn’t moving as much as he should have been. Count the kicks became a nerve wracking part of my every day life, as did ultra sounds every other day. The aim was to keep him inside for as long as possible, but eventually, with his limited movement, and his heart concerns, it became apparent he would need to be delivered early. 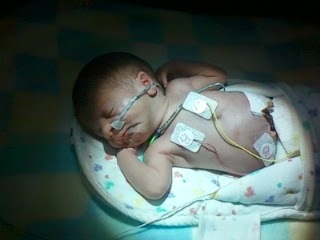 He was born at 34 weeks by C-section weighing 3lb 6oz, I remember I could hold him in two hands, he was so tiny. After the C-section all I wanted to do was see him. When I was discharged it broke my heart to leave him, but the staff were so fantastic, they were all really nice and offered so much support and reassurance. I remember there are three people there who really stuck in my mind, the first was a lady called Libby, she was fantastic, she really went above on beyond, it was Mother’s day when I was there, in her own time she had gone around every baby and taken a footprint so that all the mum’s could have a personalised Mother’s day card, I still have mine somewhere. Another lady was Julie, she was one of the nurses, she used to come onto the ward we were on to check on us, I was reading Terry Pratchett to Kaine as we cuddled, seeing we had a mutual interest we swapped books and talked about so many things, she really put me at ease. The third person I remember is Rose, I joked at one point that we should call her Resus Rose as she was in charge of showing everyone how to do baby CRP, as well as the normal responsibilities. These three ladies, along with all the wonderful staff made what was a terrifying experience bearable. I felt safe leaving my son in their care. They really instilled confidence. We were in the NICU for about six weeks, I met a lot of parents who had been transferred here out of the area because this area had the better NICU care, of course with all the transfers this meant they were often full to capacity. They worked hard, and just have a natural ability to put the parents at ease and they were always so loving to the babies, treating them as if they were their own. They were so great I feel the need to give something back. I still drop off chocolates each year at Christmas, but I hope with the raffle and the royalty donations to help support them in other ways too. Even if my book doesn’t make many sales, it is just a small way of saying thank you. Unlike the UHNM NIC I have no personal connection to this charity. 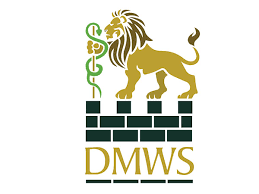 The DMWS provide practical and emotional support to military personnel, their families and other entitled civilians when they are in hospital, rehabilitation or recovery centres and support patients from all three services, wherever they serve. I have a great respect for our armed forces and believe that they should get the best care possible, whether they are injured in combat, or civilian life. We owe these people a great debt. These are people who are willing to sacrifice everything they are, everything they have for our country, and they deserve to be treated like the heroes they are. I am hoping by donating some of the royalties received from Herbal Lore to not only bring attention to this charity, but to the care and support available to those who need it. In case you are wondering, the reason UHNM gets 10% and DMWS get 15% is because as they are priced differently the royalties vary, this way each charity receive about the same. Thanks for stopping by, don’t forget to join me on Friday for another Darrienia teaser.